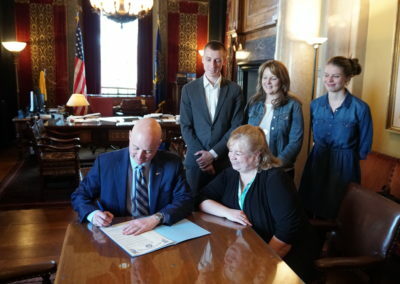 The 2019 National Day of Prayer observance is May 2. It is an unprecedented opportunity to see the Lord’s healing and renewing power made manifest as we call on citizens to humbly come before His throne. 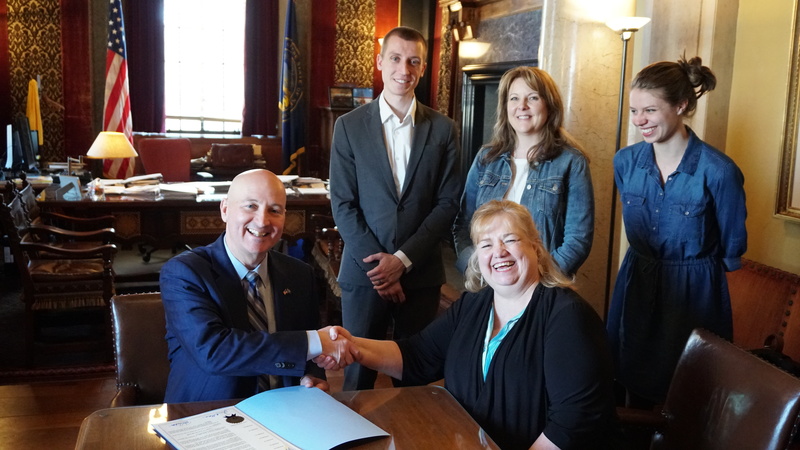 Join hundreds of Nebraskans at the State Capitol in observance of the 68th annual National Day of Prayer. We are honored to have keynote speaker, Attorney General Doug Peterson, and event sponsor, Senator Robert Clements. Please come to unite with senators, faith-leaders, and fellow citizens for a dedicated time in prayer. Where do I park? Is there a courtesy shuttle? On-street parking near the Capitol will be limited, but parking is available at Trinity Lutheran (corner of 12th and H) with a courtesy shuttle to the Capitol from 11:30 AM – 1:30 PM. What if I can’t make it to the State Capitol? If you’re unable to attend the prayer observance at the State Capitol, find an organized prayer event near you! There are several throughout Nebraska. 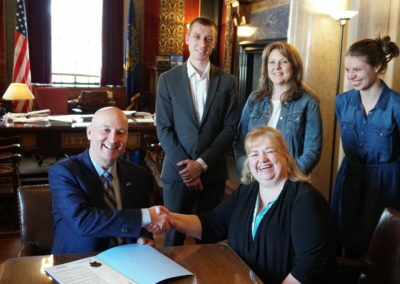 I, Pete Ricketts, Governor of the State of Nebraska, DO HEREBY PROCLAIM the 2nd day of May 2019 as a NATIONAL DAY OF PRAYER in Nebraska, and I do hereby urge all citizens to take due note of the observance. 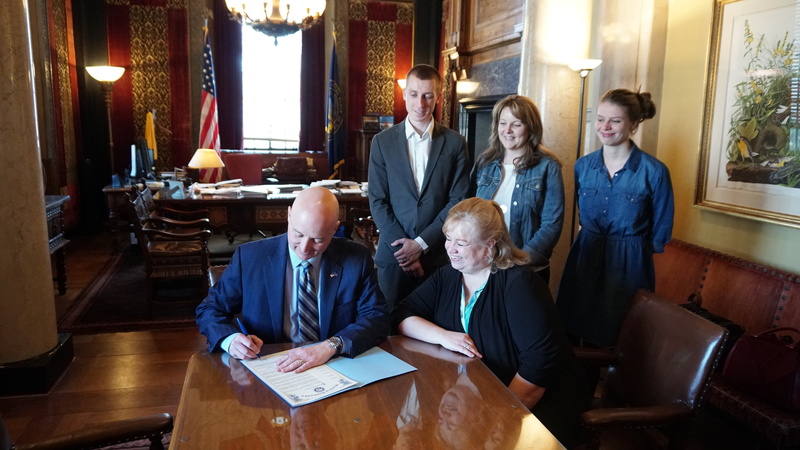 We are grateful to Governor Pete Ricketts for again signing an official proclamation recognizing the first Thursday of May as the National Day of Prayer: 2019 National Day of Prayer Proclamation. If you’d like to organize a National Day of Prayer event in your own town, the National Day of Prayer Task Force provides a variety of resources that equip you to organize and publicize prayer gatherings, citywide prayer breakfasts, worship services, and rallies. These materials also present creative ideas geared toward helping individuals and families to establish meaningful devotional times. Learn more here.